We are so excited to share that Allison & Doug's wedding was just featured on Grey Likes Weddings!! 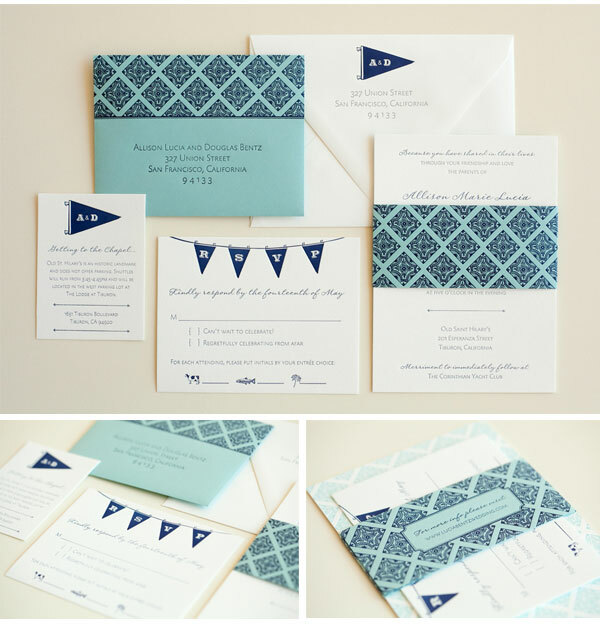 We adored working with this perfect pair on their invite suite and the other paper goods for their wedding- it was truly an incredible day filled with classic "school spirit" flair and an underlying nautical tone. You've got to check out the full post- it's just gorgeeeeous!